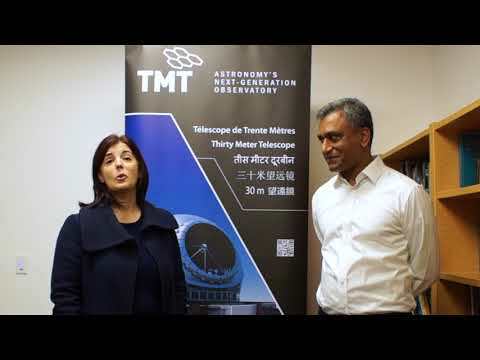 TMT has launched an informational microsite. The website provides additional background on the project, gives answers to the most frequently asked questions, and provides a listing of some balanced news stories. The site can be accessed at: www.MaunakeaandTMT.org.